According to Azerbaijan’s Defense Ministry, Armenia has violated the ceasefire regime in the disputed Nagorno-Karabakh region 109 times over last 24 hours. Negotiated Settlement Only Solution to Nagorno-Karabakh Conflict - State Dept. BAKU (Sputnik) – Armenia has violated the ceasefire regime in the disputed Nagorno-Karabakh region 109 times over last 24 hours, Azerbaijan’s Defense Ministry said on Sunday, amid recently escalated tensions between the sides to the conflict. "The defense ministry announces that Armenian armed forces violated the ceasefire regime across the contact line 109 times in last 24 hours, using mortars (60- and 120-millimeter, three shells)," the ministerial statement said. Azerbaijan's Armenian-dominated region of Nagorno-Karabakh proclaimed its independence in 1991, triggering a military conflict that led to Baku's loss of control over the region. 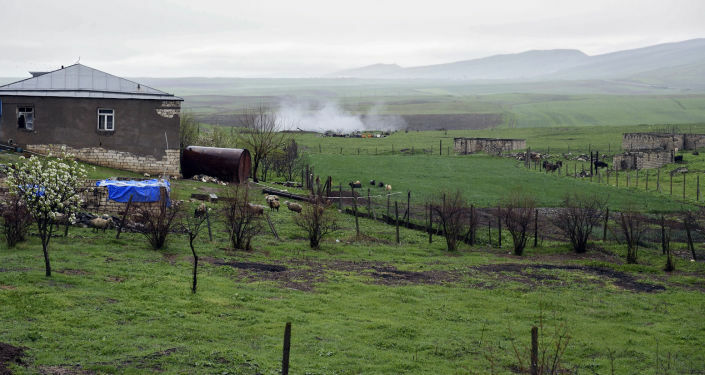 The violence between Azerbaijani and Nagorno-Karabakh forces escalated on April 2, 2016, leading to multiple casualties. The sides agreed to a ceasefire on April 5, but clashes have continued. 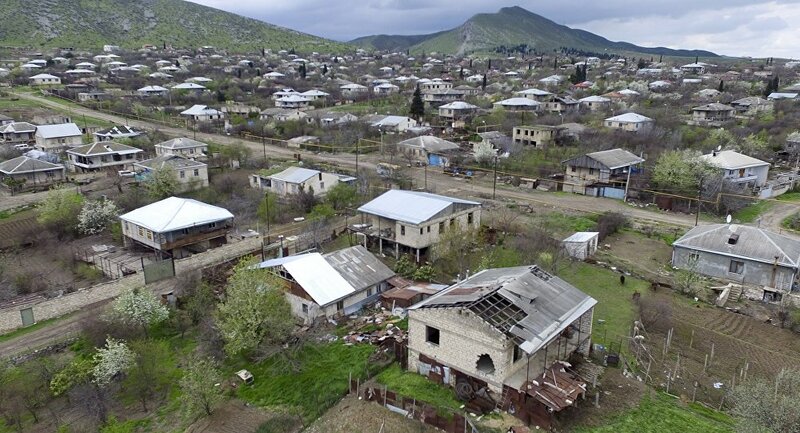 In a recent incident, on Tuesday, Azerbaijan's Defense Ministry said that the Azerbaijani village of Alkhanli was shelled, which resulted in the deaths of two people as well as the civil property damage. The unrecognized Nagorno-Karabakh republic’s Ministry of Defense pointed out that its forces opened retaliatory fire against Azerbaijan's multiple rocket launcher firing positions, and put all the blame on Baku.